With wedding season just around the corner I thought it would be fun to start sharing some great options for plus size brides and bridesmaids. As a future bridesmaid this year in my best-friends wedding I know first hand what a struggle it can be to find the perfect dress! So in todays post I am sharing 20 adorable dresses from Modcloth that are perfect for a plus size bridesmaid or maid of honour. Modcloth also has great dresses to wear as a guest to a wedding too! Visit Modcloth.com to check out these dresses and many more! 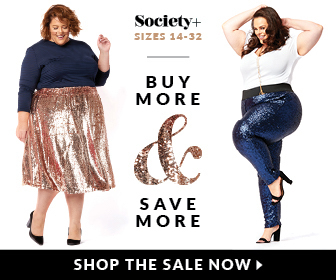 Awww… all these plus size dresses are so pretty and stylish. I would love to have such dresses. The colors and patterns are very nice.